I had a friend who was six months off from me. 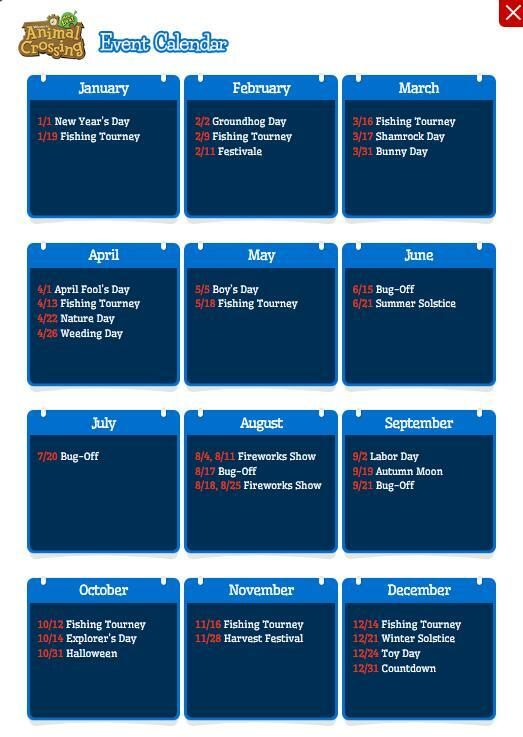 It made for some pretty nice vacations in the winter months when I needed to catch a fish I missed or something of that nature. At the end of the first Animal Crossing game I remember some extreme time warping. I was trying to fill out my bug and fish collection, and all I needed was some rare specimens from August. I don't think I ever actually finished that. I used to time travel because back then (animal crossing came out when I was in 9th grade, wild world as a senior in hs) because I didn't have anything to play. I was poor. Now I have money for bigger games and animal crossing will serve its purpose of playing and hour or so a day! I am going to do my best to never fast forward time. It being handheld is much easier so I don't miss holidays and such. If I am out of town for thanksgiving, I can just take my 3ds with me. You can change the look of your face in this game, correct? As in, I am not stuck with the stupid face I made by answering question on a train? I've kept myself in the dark pretty much with this game, but I just kinda figured it'd be just like every other AC game where you're stuck with fact you start off with after answering the questions. @kgtennispro I read into some of the new features. Not a whole lot. I'm very very excited for this game. Cannot wait to get lost in this world again! 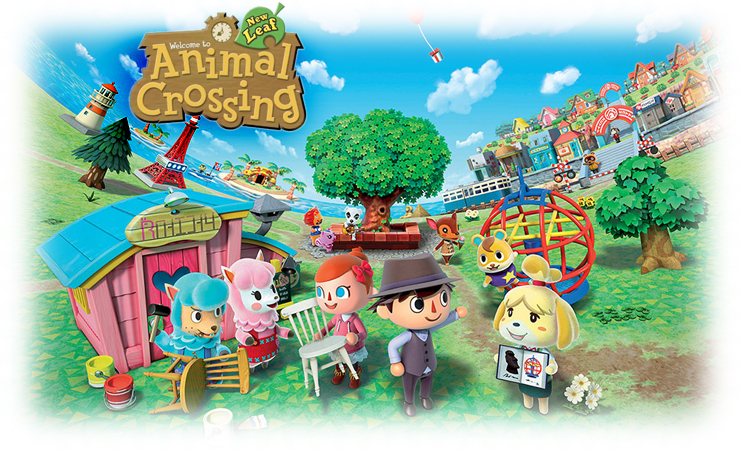 Can't wait to get this game and waste so many hours watering flowers, pulling weeds, doing favors around town, etc. Near as I can tell, you can only make some minor changes or one huge change. You can change your haircut and your eye color, but not the shape of your eyes. I think all the noses are identical, near as I can tell. There is the option, though, of having a full-face Mii mask made, which copies a Mii you select. If you're really worried about your face, you can use the power of the internet and the many wikis to choose a face and answer the questions to get that face. That dude is wearing a dress. 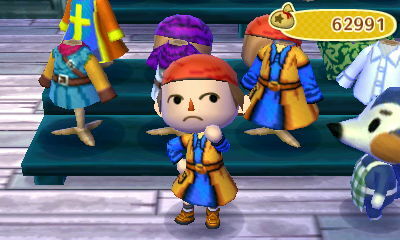 An awesome Dragon Quest 8 tunic-dress. But still a dress. ...that's hot. @GameDadGrant This definitely looks like something one of my friends would make...! Oh wow. That Dragon Quest map is ridiculous! 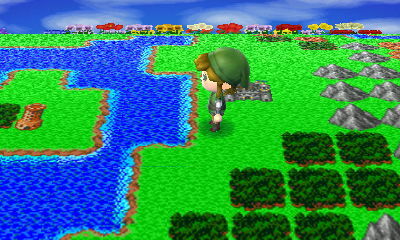 Can't wait to see how I can customize my town! Glad to hear that watering flowers is out and Animal Tracks isn't as bad as City Folk. Hopefully nothing frustrating was tossed into the game in their stead. @GameDadGrant that looks crazy good! I think watering flowers still exists unless you choose to have a town where you don't have to. But then you can't have a different perk. Anyone heading to the Nintendo World Store for ACNL? 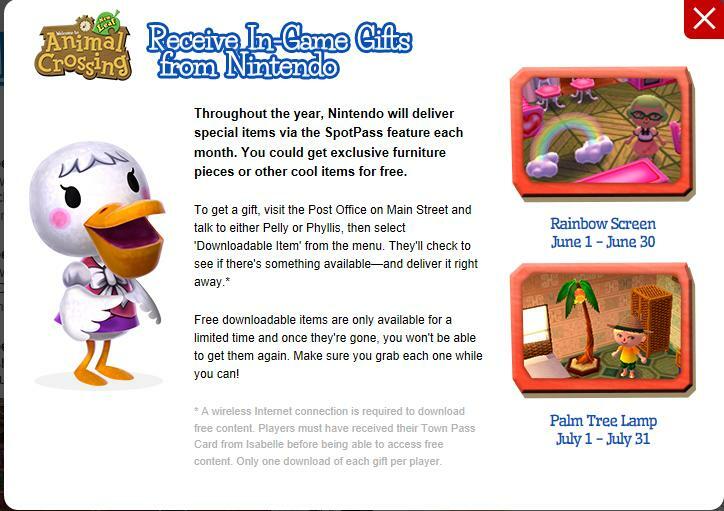 Do they have any cool Animal Crossing items right now? Those maps are blowing my mind. Wow, Vicki. Ya learn something new every day here! plus more! 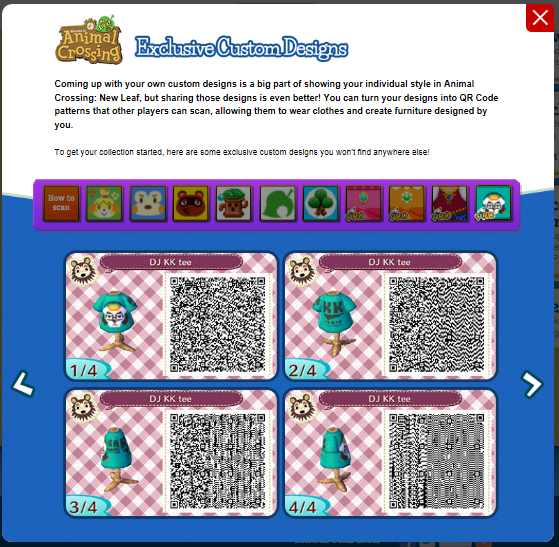 Some images about custom designing and upcoming spotpass downloads. I nabbed these from an article found on GoNintendo. 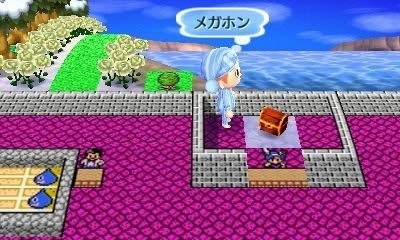 This months item via Spotpass is a bed that I believe is a leaf from Minish Cap. WHA! Unfair! We english speakers can't get that! Are the spotpass items buyable?